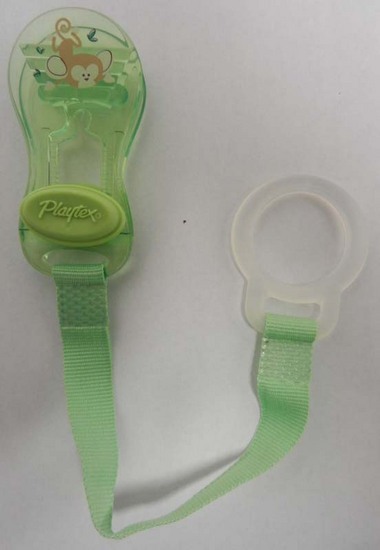 Playtex has announced the recall of their pacifier holder clips, affecting approximately 1.25 million clips. This post talks about this defective product and how the tort system does little to keep consumers safe with these kinds of products. The Playtex plastic pacifier holder clip, used to attach a pacifier to items such as clothing, a diaper bag, or stroller, can crack allowing small parts to break off and pose a possible choking hazard. Playtex has received 99 reports of broken clips, thankfully with no injuries. The National Highway Traffic Safety Administration announced another BMW and Volkswagen recall. 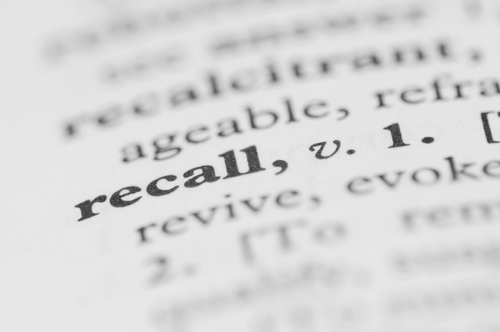 Both companies show concern that, should these recalls not be adhered to, drivers and passengers would increase their likelihood of a crash and/or injuries. IKEA has issued a recall for wall-mounted lamps designed for kids, after a child was killed and another injured. Geez, wall mounted lamps? What happened? Apparently, what happens is that the lamp cord somehow get jerked into the baby’s crib and strangles that child. This could happen with any product with a cord, right? I guess. We don’t know the full details of this yet. But clearly the problem is not just that there is a lamp with a cord. There is something about the cord and the way that lamp is mounted on the wall that causes the risk that caused this fatality. Why do I make this assumption? Well, IKEA is pulling the product off the market. So I guess we will wait and see exactly what happened. Honda will recall about 374,000 Odyssey minivans and Acura MDX SUVs. There is an electrical problem that may cause a airbag malfunction. The company reports that an electrical interference may lead to the vehicles’ supplemental restraint systems to inflate the airbags for no good reason. The car maker characterized the concern as a small but growing number of complaints in recent months of cases where the airbag deployed without caused. Honda says there have been no crashes as a result. It didn’t mention injuries. Ever been popped in the face with a airbag? I remember one breaking my hard contract lens back in 1993. 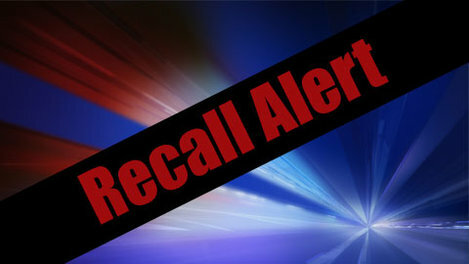 More than 2 million dehumidifiers are being recalled as a result of reports of fires and property damage totaling $2.15 million. These household appliances have been linked to 46 fires, though thankfully no reports of injuries have been received. The recall affects 12 brands of dehumidifiers prone to overheating, smoking, and even catching fires. 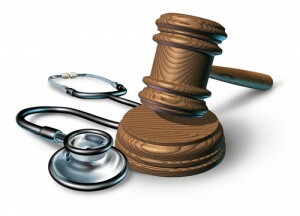 The lawsuits involving Pradaxa have been proceeding along. We think these are high value cases that will ultimately settle for a lot of money. 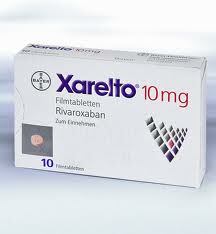 It is not surprising to see Xarelto, Pradaxa’s little brother, also in the sites of injury and wrongful death lawsuits. Xarelto, a relatively new anticoagulant in the same class of medications as Pradaxa, has been climbing the charts when it comes to adverse reports and even deaths. With a reported increase of 240% in the use of Xarelto after just a year and a half on the market, the problems associated with the increased numbers seems to be comparable. With 968 adverse events having already been reported in 2013, which includes 72 deaths, the numbers are way up from the 750 adverse events reported in all of 2012, which included 58 deaths. A New Jersey state court judge has selected a group of 10 Stryker Rejuvenate hip replacement lawsuits for early mediation, in order to discuss the potential for reaching settlement agreements during the early stages of litigation. With more than 300 complaints already filed throughout the New Jersey state court system, and even more expected in the coming months, Stryker Rejuvenate cases were centralized earlier this year as part of a Multi-County Litigation or MCL. An MCL consolidates the cases for discovery purposes as there are some witnesses and evidence that will be common to all of these Stryker hip lawsuits. Plaintiffs’ attorneys had known for some time that there were problems with DePuy’s ASR hip replacement because we generally pay attention to adverse reports and we hear from potential plaintiffs long before we even know there will be grounds for a suit in the first place. 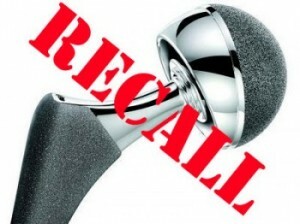 But what put the whole thing into overdrive was the recall itself after J&J, who really owns DePuy, looked at the whole thing and said, we need to get out now while we can because (1) people are getting hurt (which I do think they care about to varying degrees), and (2) our legal liability is going to be through the roof if we don’t do something. There are now nearly 7,800 suits and DePuy is going to be paying – I predict, anyway – a ton of money on these claims. So they wanted to cut their losses. With the first MDL trial around the corner, DePuy wants to keep the recall out of evidence. Why? Because it is pretty much game, set, match for the idea that the ASR metal-on-metal replacement was awful. The Consumer Product Safety Commission (CPSC) has announced the recall of Lady Bug themed outdoor furniture due to excessive levels of lead. 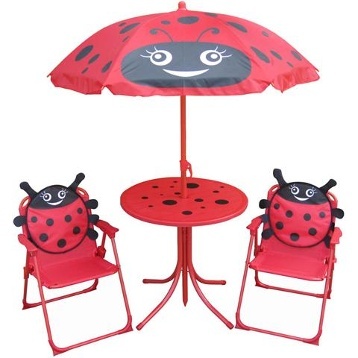 Approximately 14,000 pieces of Leisure Ways kids outdoor furniture, manufactured in China, are affected by this recall as the red paint has been determined to contain excessivelevels of led, a violation of the federal paint standard.